Last Chance Forever, The Birds of Prey Conservancy. 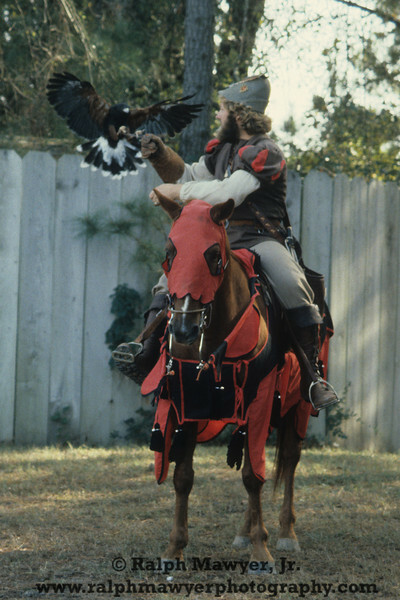 Presentation by John Karger, Master Falconer, and team, at the Renaissance Faire, Texas, circa 1980. NOTE: Scanned images from early Kodachrome slides.